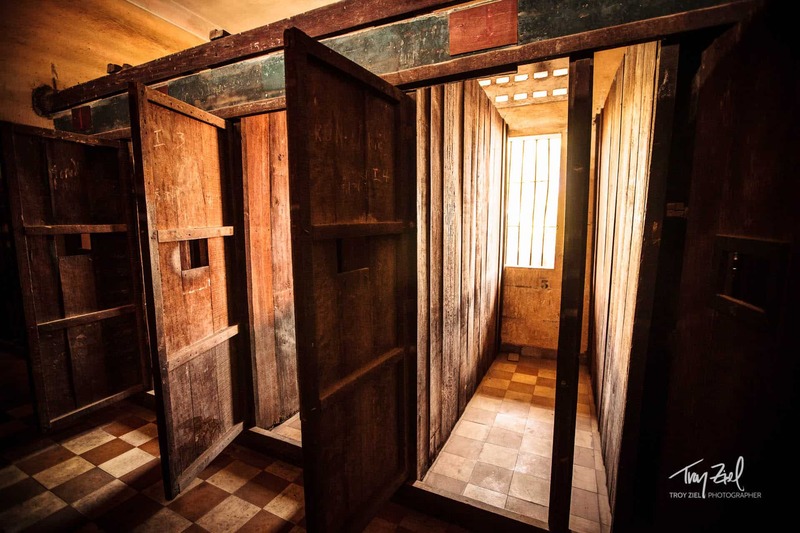 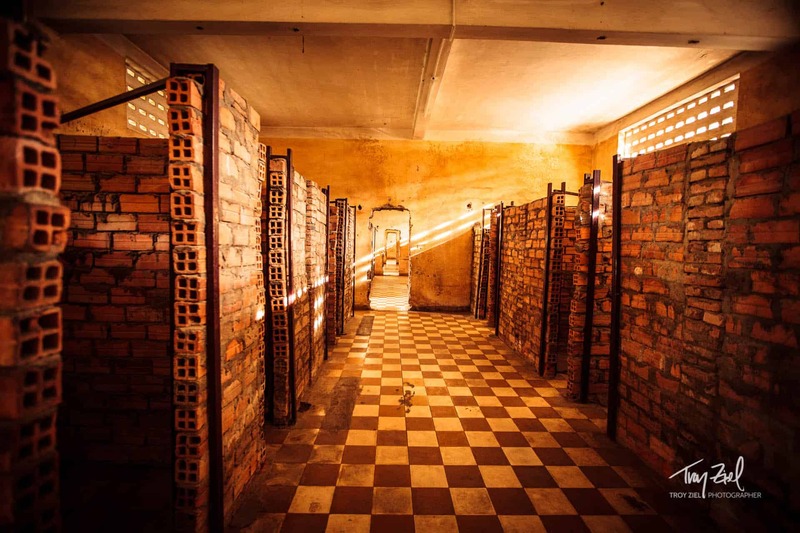 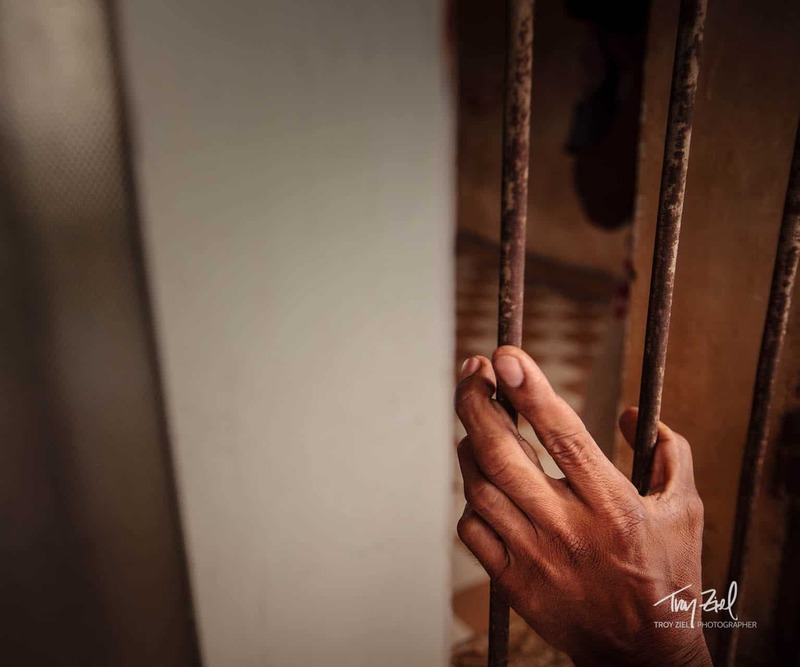 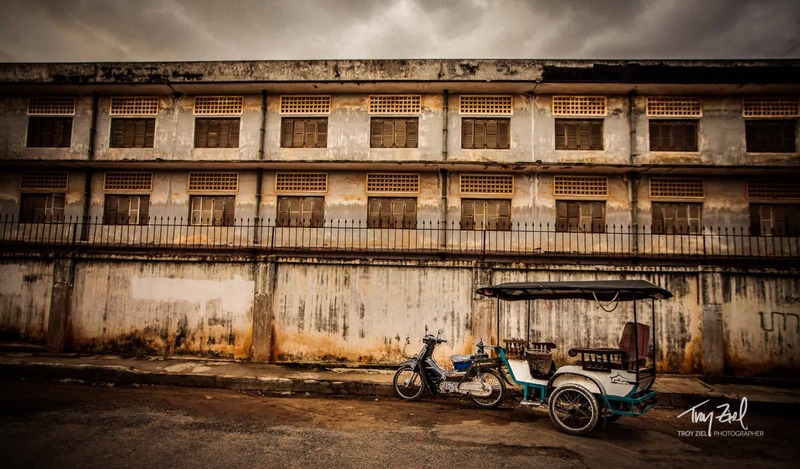 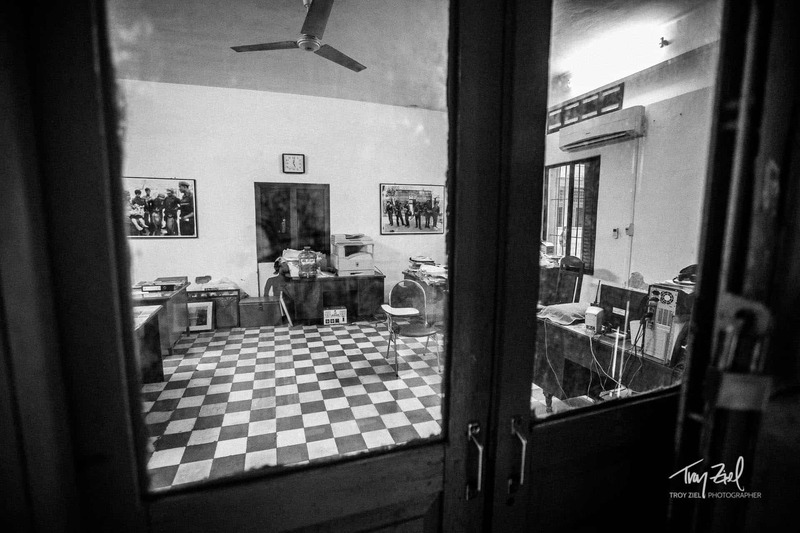 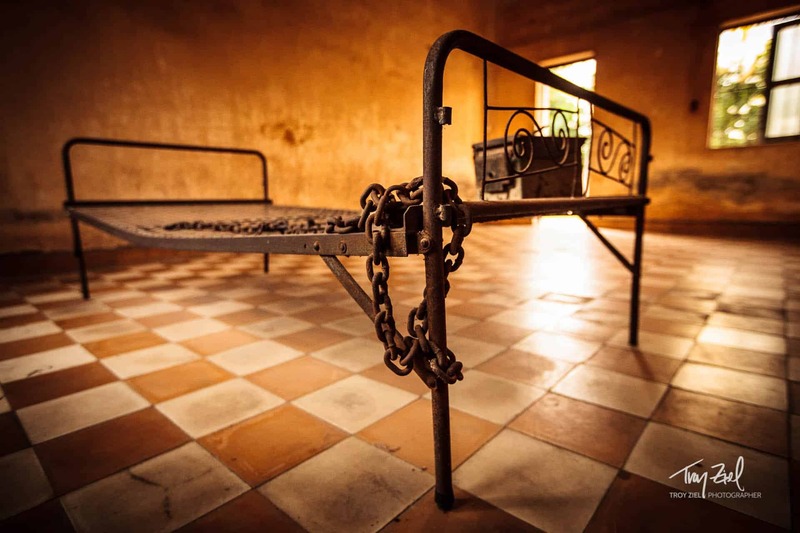 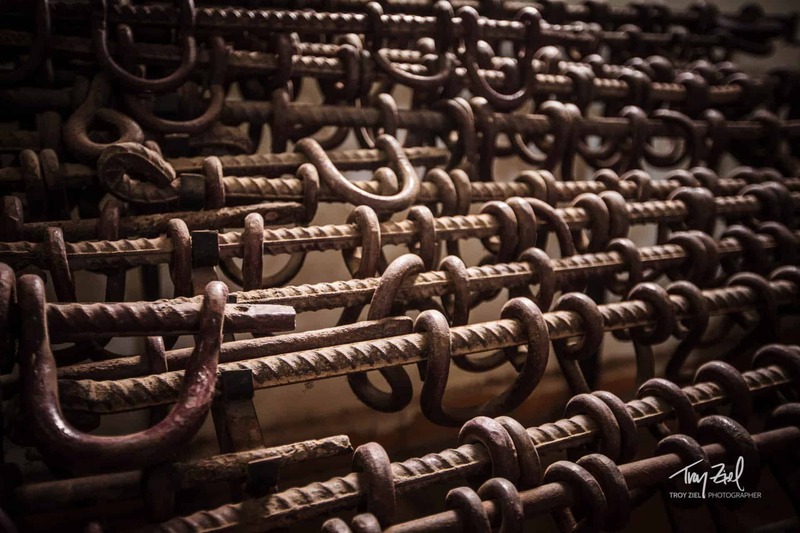 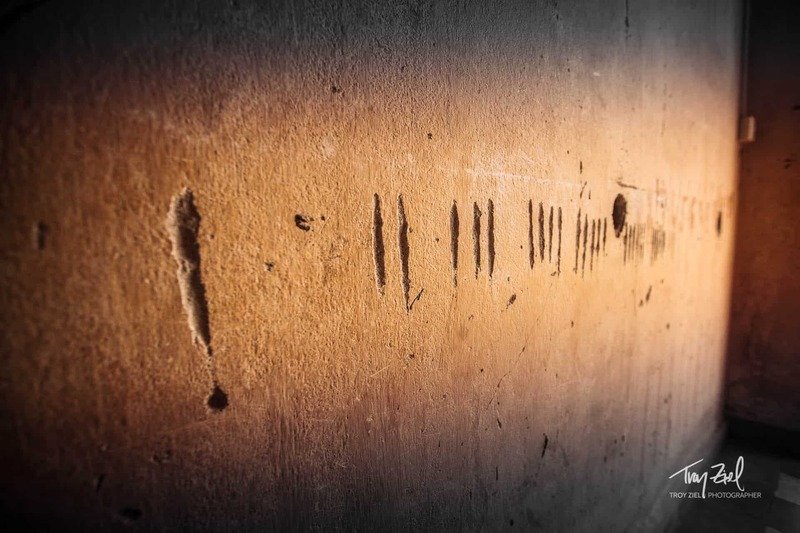 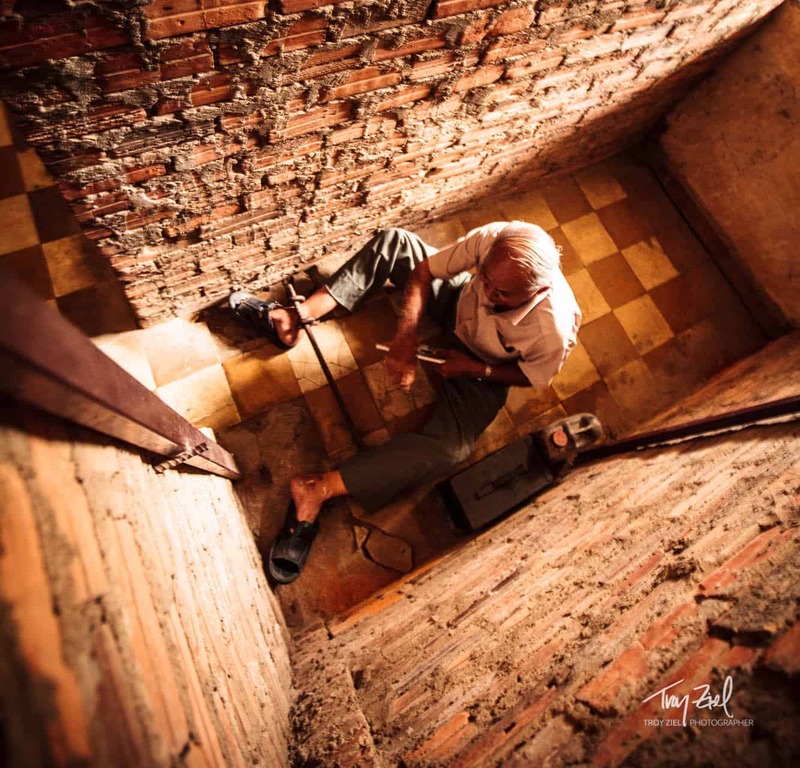 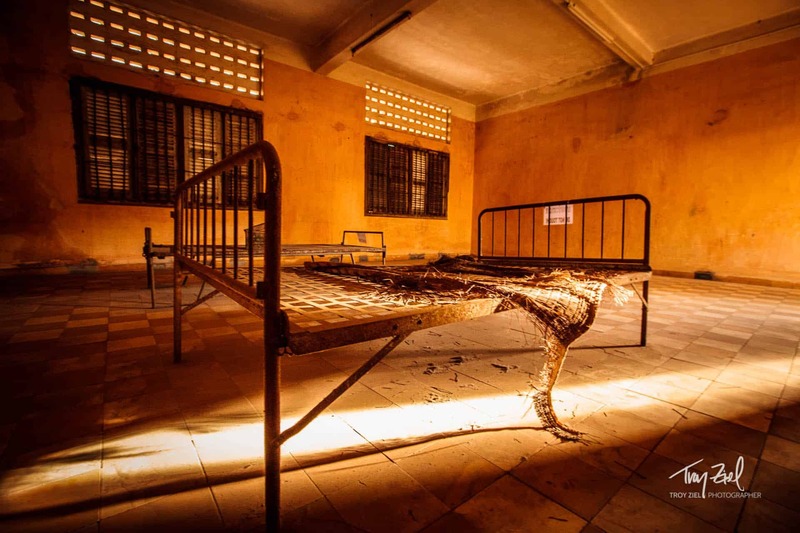 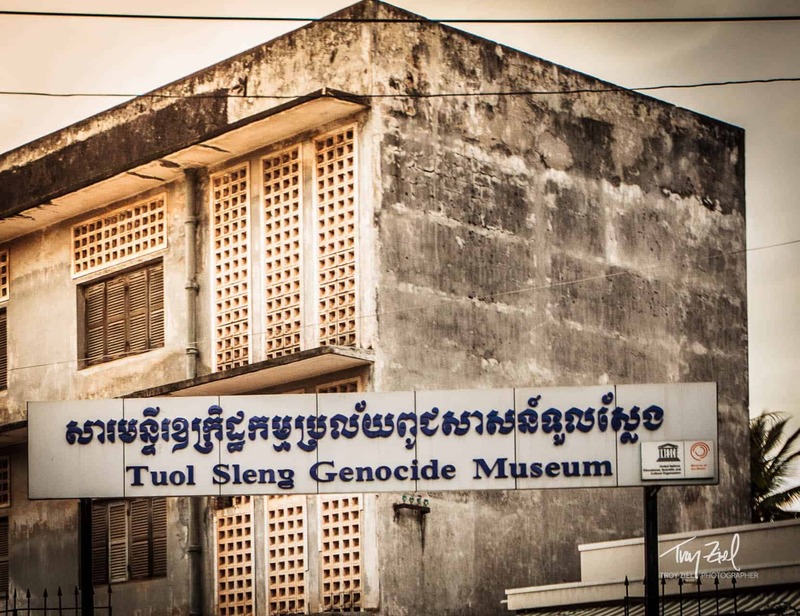 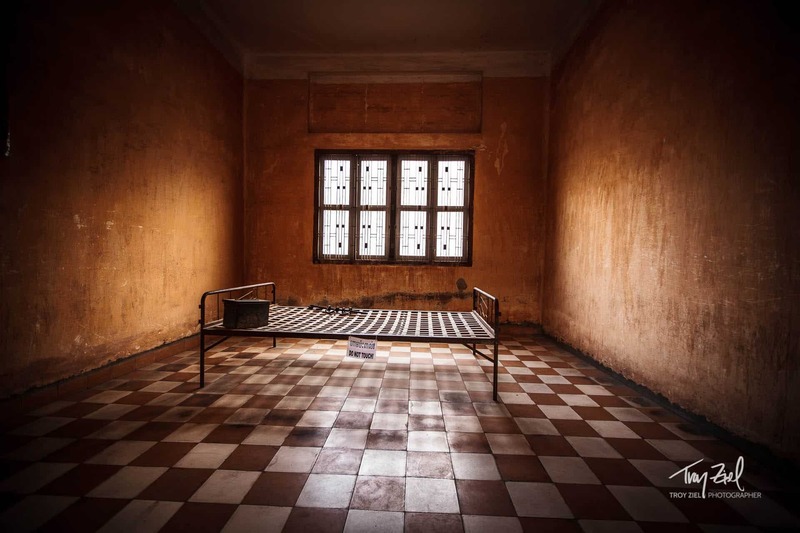 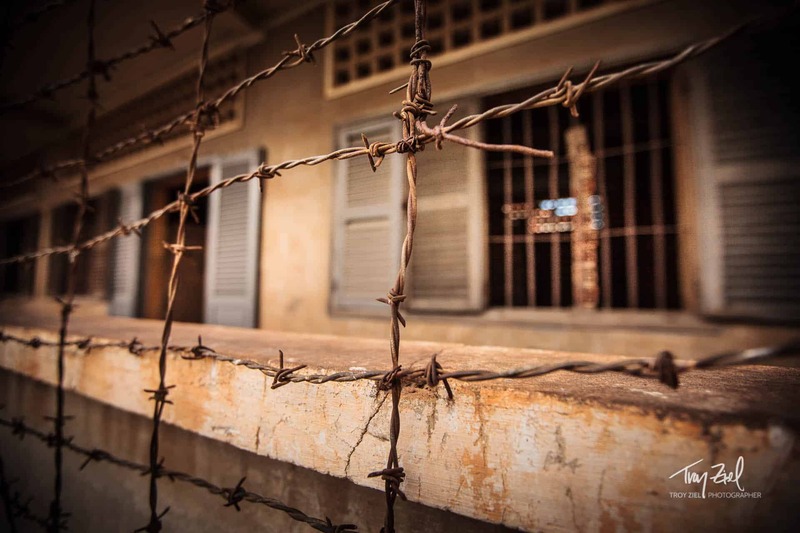 The Tuol Sleng Genocide Museum is a museum in Phnom Penh, the capital of Cambodia. 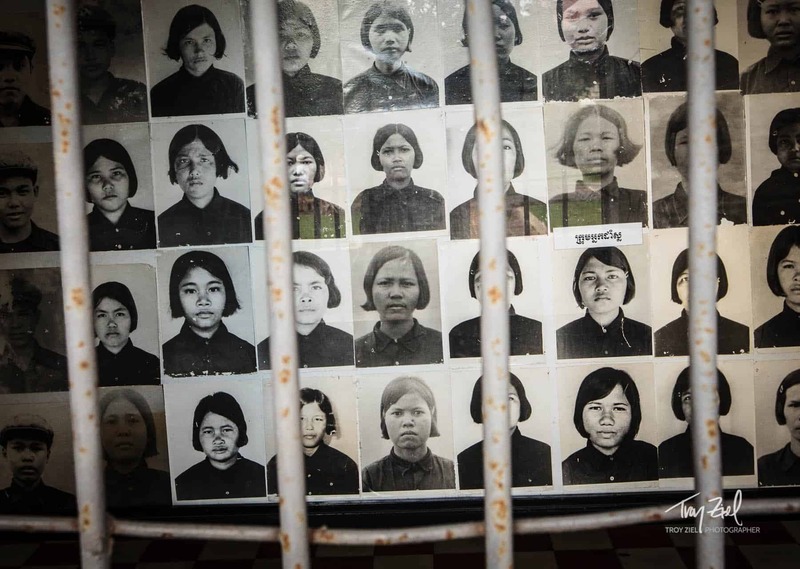 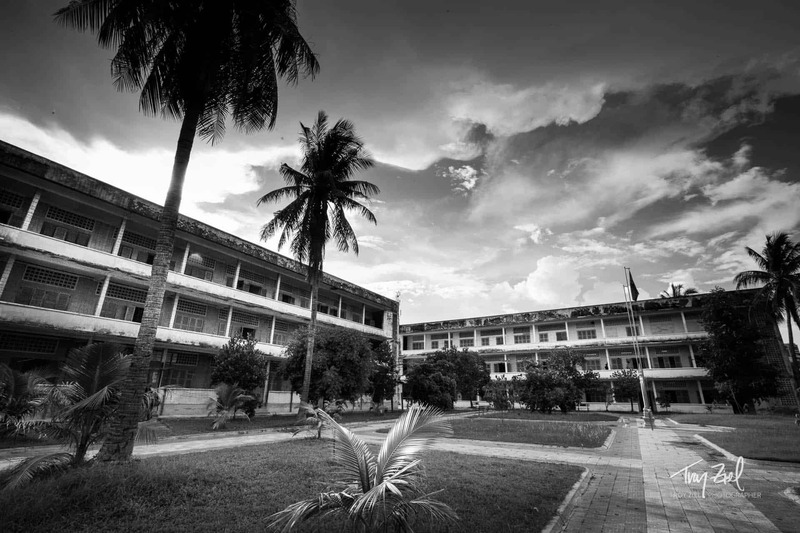 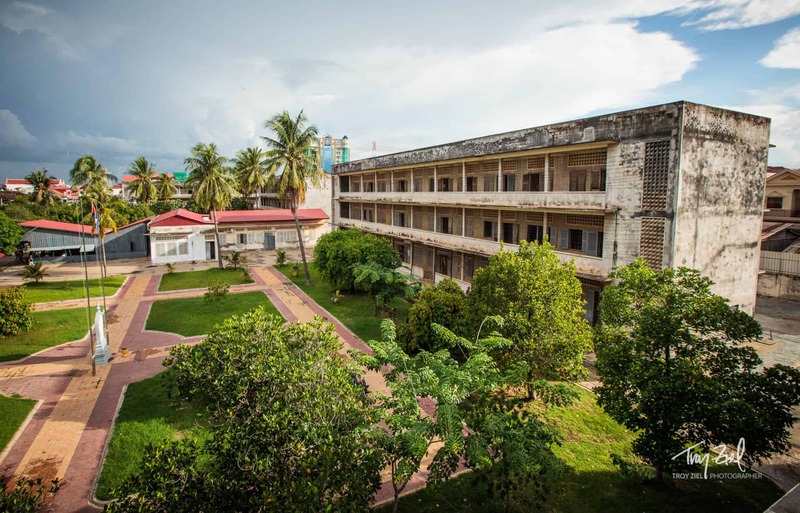 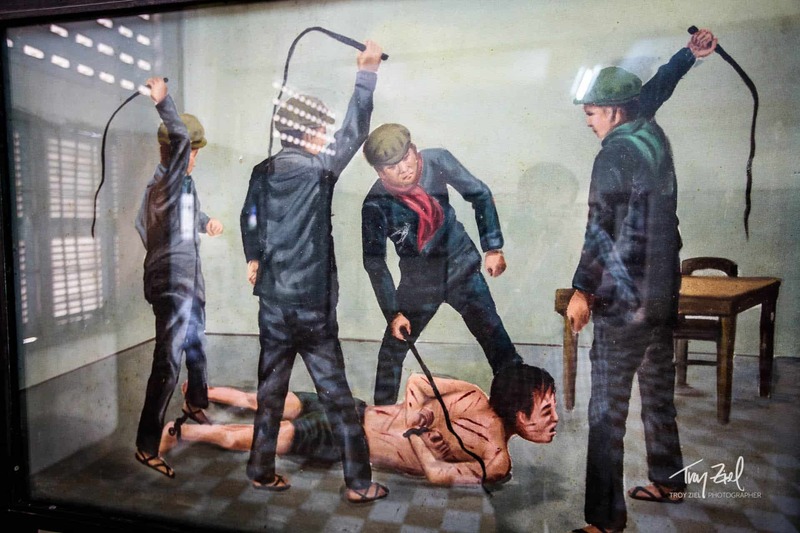 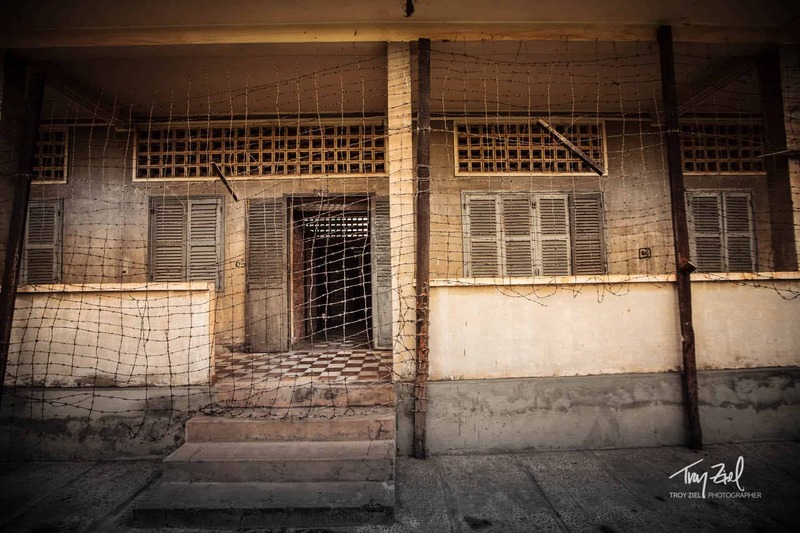 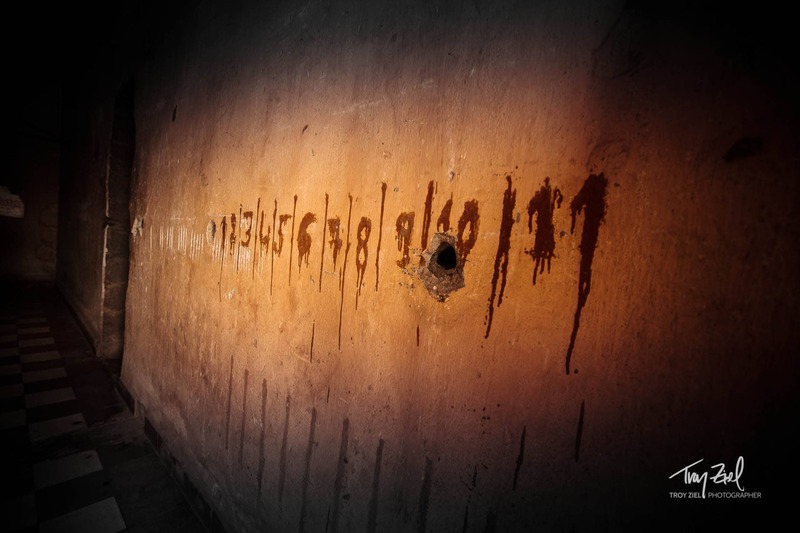 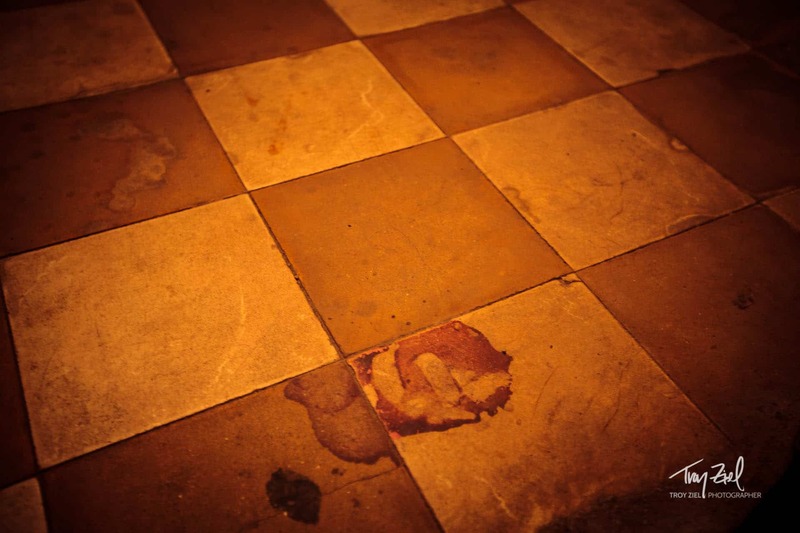 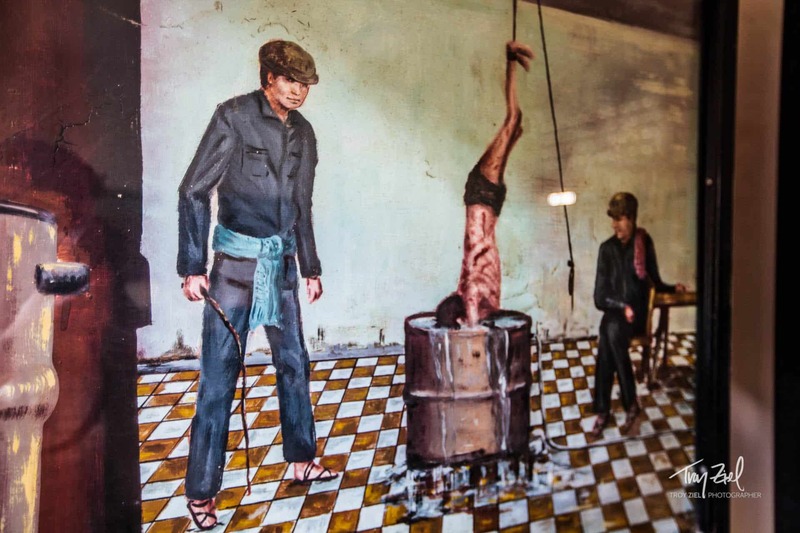 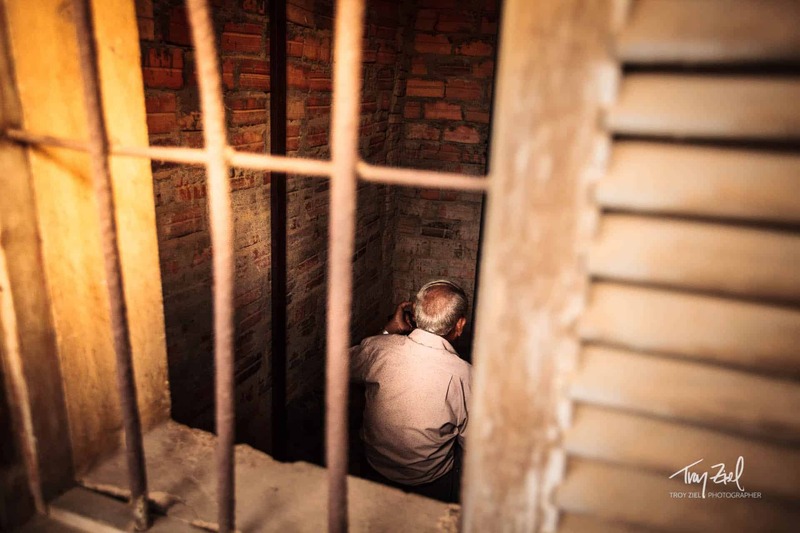 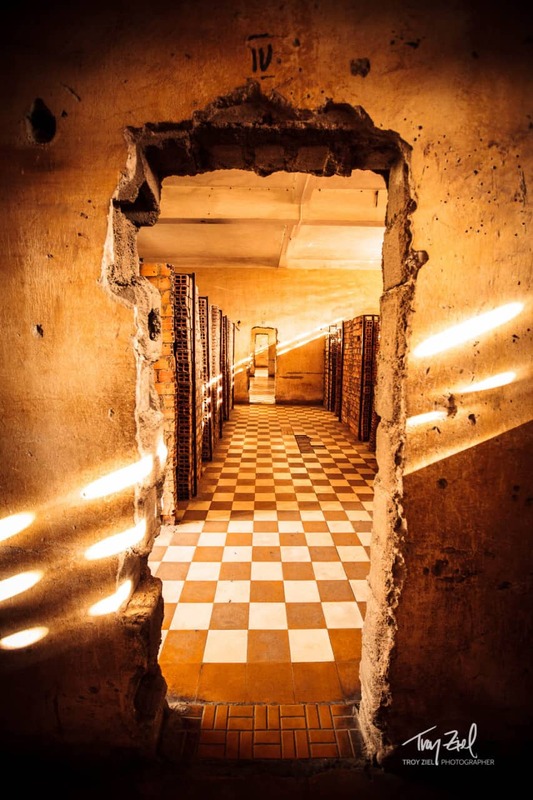 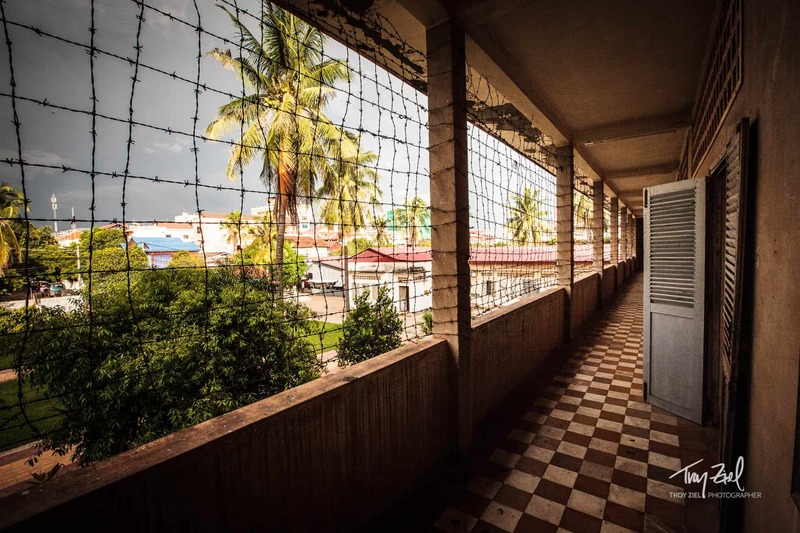 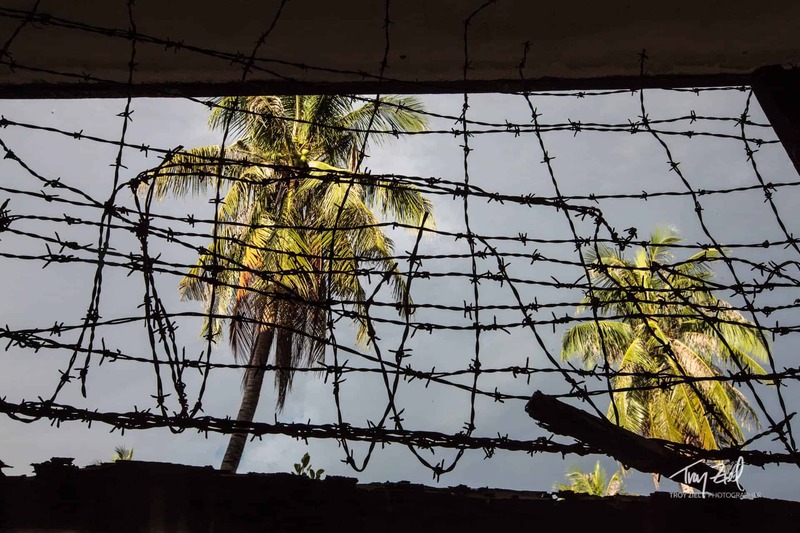 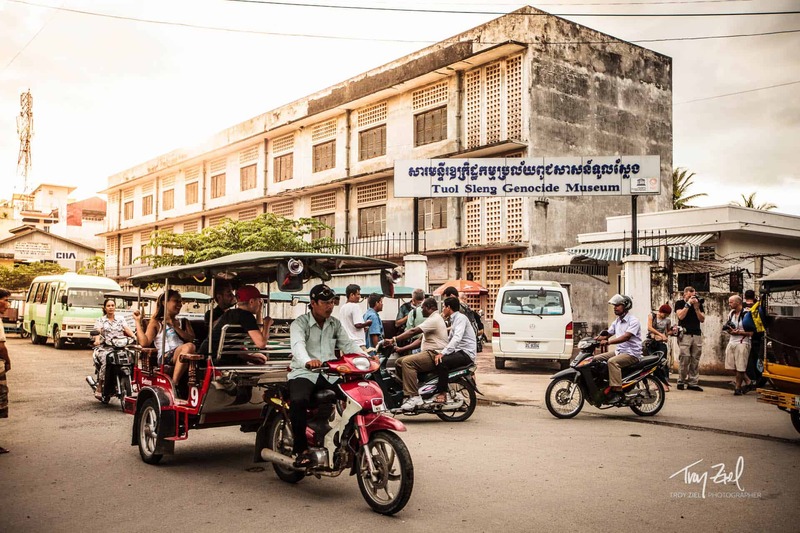 The site is a former high school which was used as the notorious Security Prison 21 (S-21) by the Khmer Rouge regime from its rise to power in 1975 to its fall in 1979. 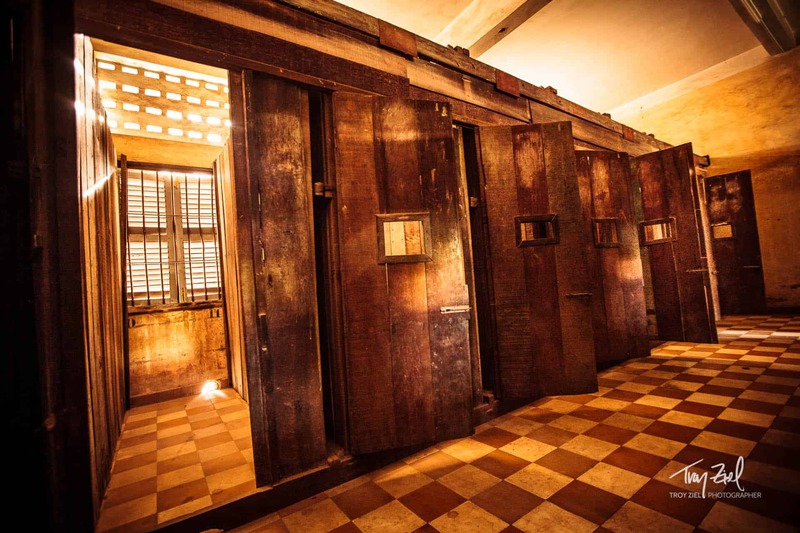 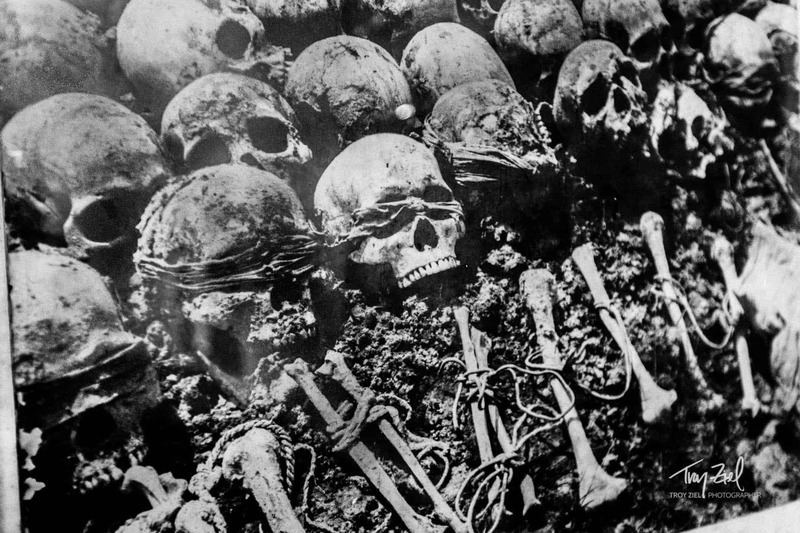 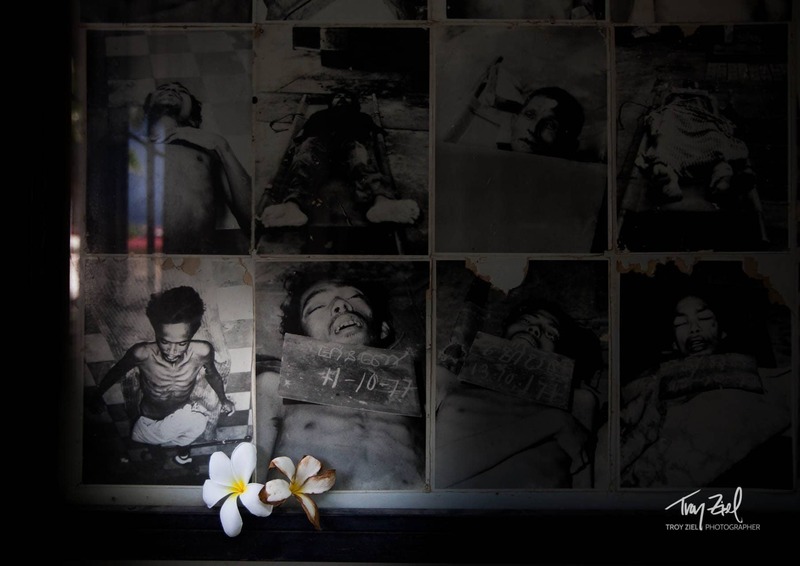 Tuol Sleng was only one of at least 150 execution centers in the country, and as many as 20,000 prisoners there were killed. 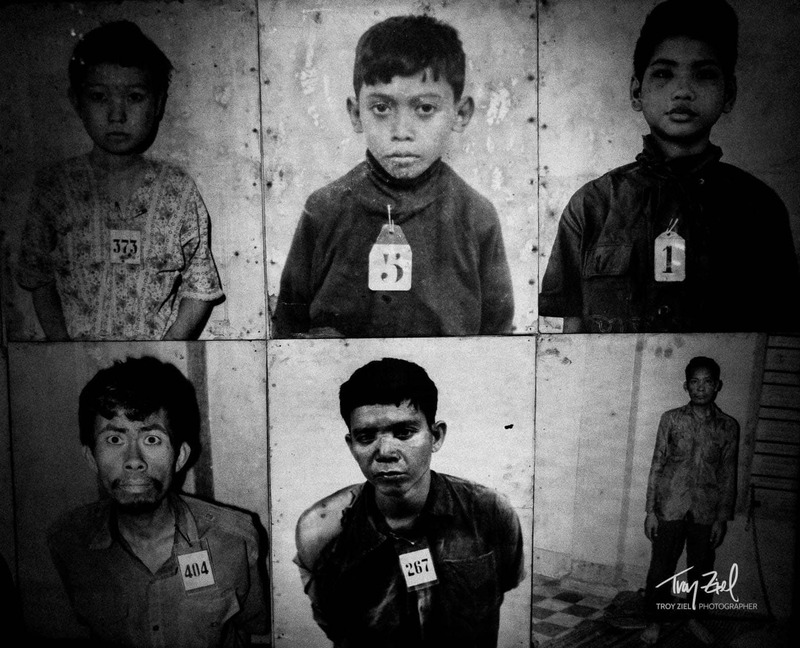 ONLY 12 SURVIVED and I was fortunate to meet two of the 12 that had survived this terrible event. 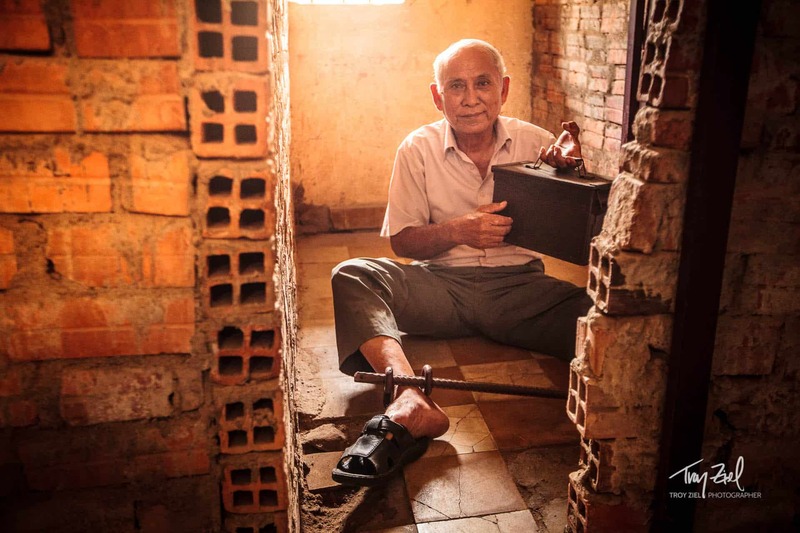 We met Chum Mey who was very gracious enough to show us how he was imprisoned. 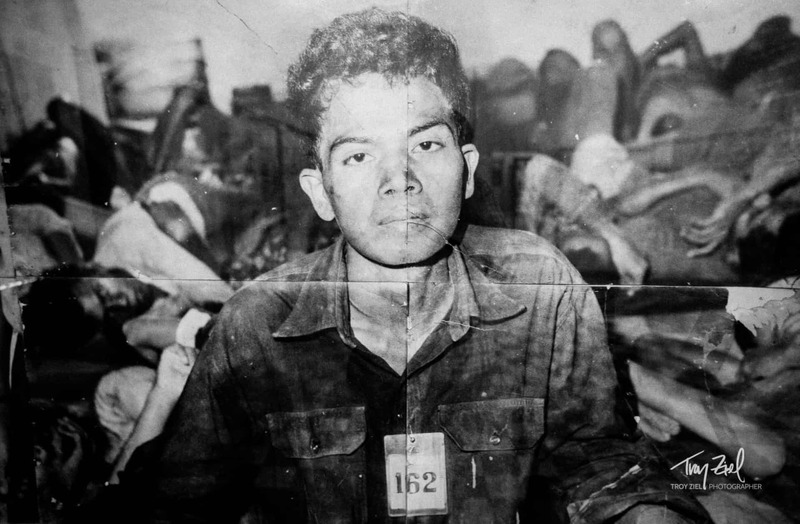 Hearing his recount of his experience brought a tear to my eye. 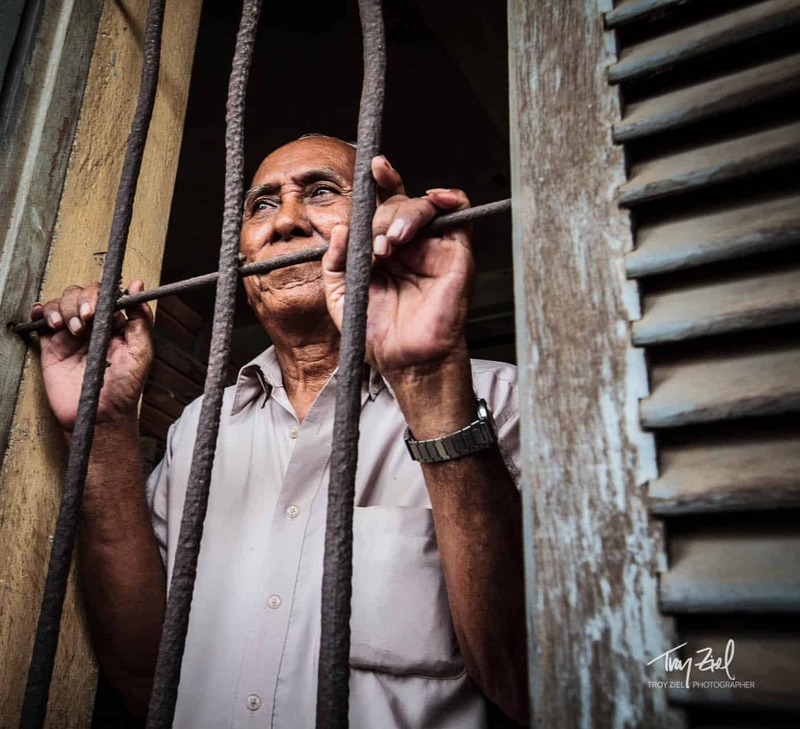 This is my photo story.